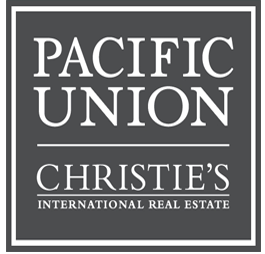 Teresa Davis is proud to be affiliated with Pacific Union International – Christie’s International Real Estate. With over 35 years of local dominance in the Bay Area, my colleagues at Pacific Union continue to demonstrate the personalized service that our founders envisioned. From inception, Pacific Union International – Christie’s International Real Estate has attracted a team of the best professionals in the business. Our focus on integrity, performance, innovation, and follow-through has positioned us as one of the top firms year after year. When you become a client of Pacific Union International – Christie’s International Real Estate you gain access to a marketing powerhouse with international reach and exclusive personal networks. With over $2 billion in sales last year, Pacific Union International – Christie’s International Real Estate offers the strength of an exceptional team focused on helping you achieve results. 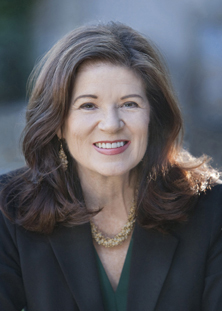 When you work with Teresa Davis and Pacific Union International – Christie’s International Real Estate you receive unparalleled exposure for your property. Locally, our 19 full-service brokerage offices dominate the luxury real estate markets around the Bay Area. Nationally and internationally, our exclusive affiliation with Christie’s International Real Estate extends your reach to 42 countries and over 1117 offices in the most important markets worldwide. electronic visibility that far exceeds that of other brokerages. In addition, we pursue innovative print campaigns that showcase your home to people seeking the Bay Area lifestyle.